Remarkable.. simply remarkable. 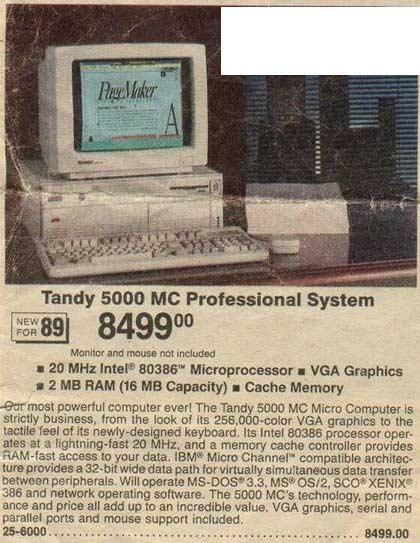 Now one can get a computer 8000 times faster for $8000 less. The Air Force began receiving 386/66mhz IBM's in the early 90's... whoo-hoo, those were fast! Remarkable.. simply remarkable. Now one can get a computer 8000 times faster for $8000 less. I remember when the Air Force began receiving 386/66mhz IBM's in the early 90's... whoo-hoo, those were fast! Now I'm sitting here with a Pentium 3/800 and think its slow!